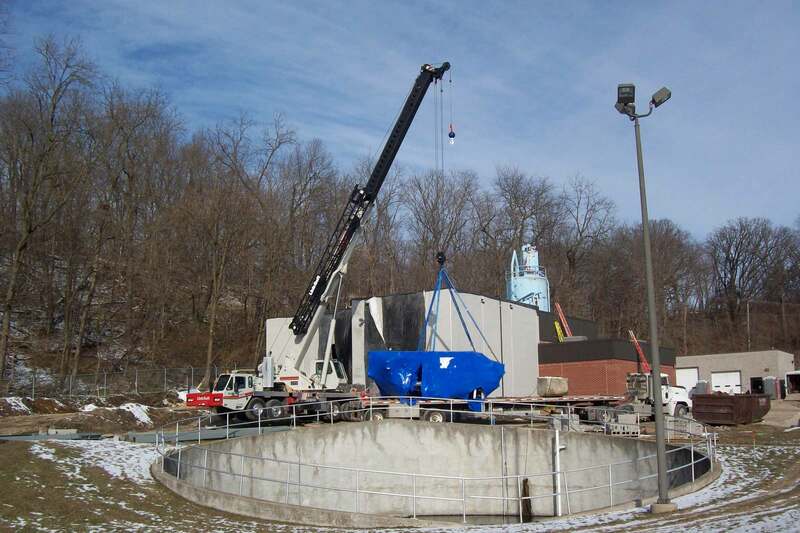 Nilles Associates designed the solids processing system upgrade at the Water Pollution Control Plant in Boone, Iowa. 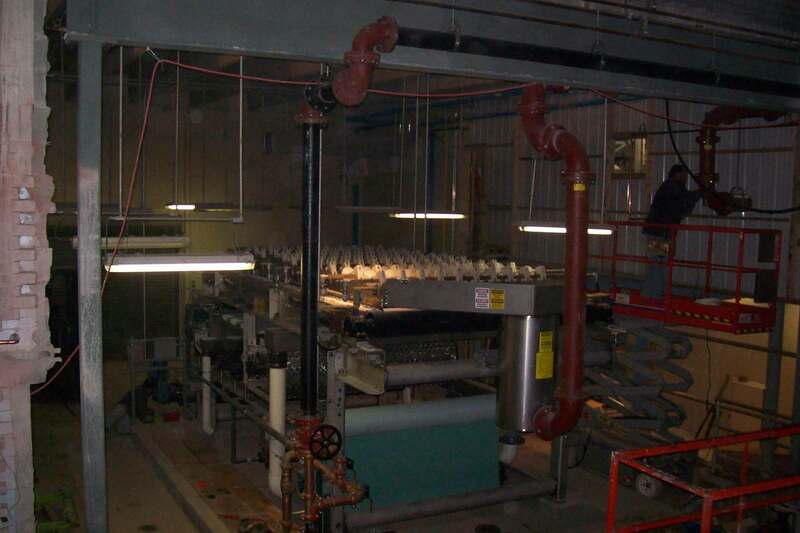 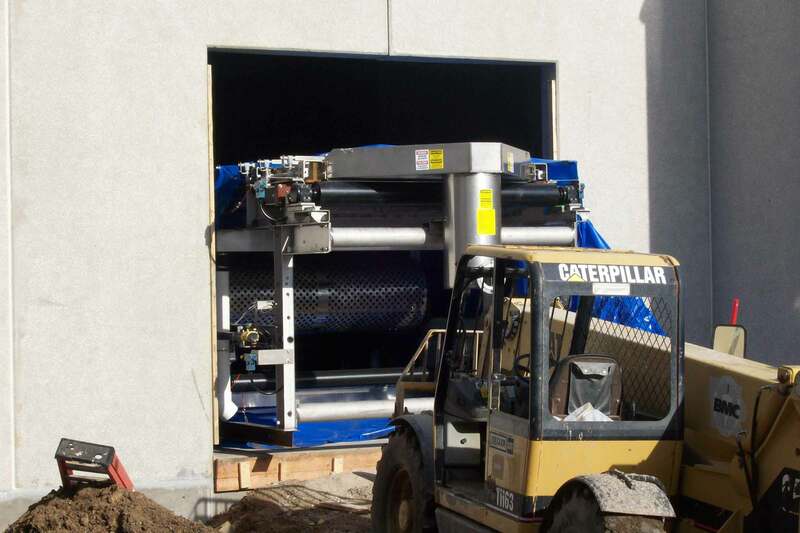 The project consisted of a 1,750 square foot building addition, mechanical HVAC, electrical, equipment design (including a belt filter press), positive displacement blowers, screenings washer and press, shaftless screw conveyor, sludge pumps, and aeration equipment. 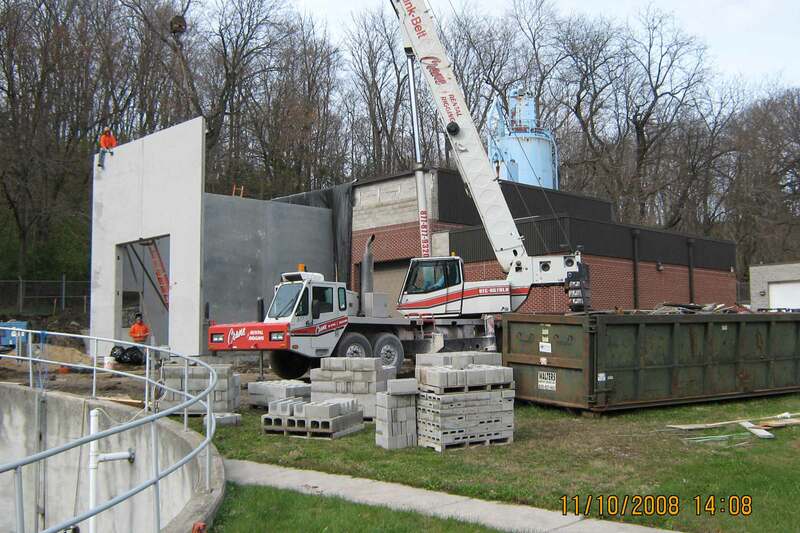 Nilles Associates provided construction administration and construction observation services on the project, as well as assisting the City of Boone in securing SRF Loans to help fund the upgrades.